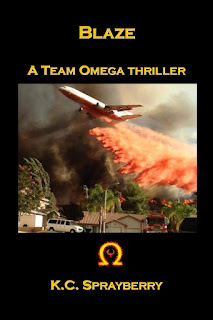 Blaze A Team Omega Thrillerfeatures a group of individuals with special abilities assisting wildland firefighters. Blazes of increasing intensity have decimated California. These wildfires happen so frequently it’s difficult to investigate, to seek a reason, to stop potential arsonists from destroying the state. All anyone can do is fight against flames that are destroying not only nature’s beauty but also homes, killing people, and leaving everyone not only mourning but also demanding answers. Elementals work alongside the firefighters, using their special skills in order to lessen the intensity of the blazes and hopefully stop them. 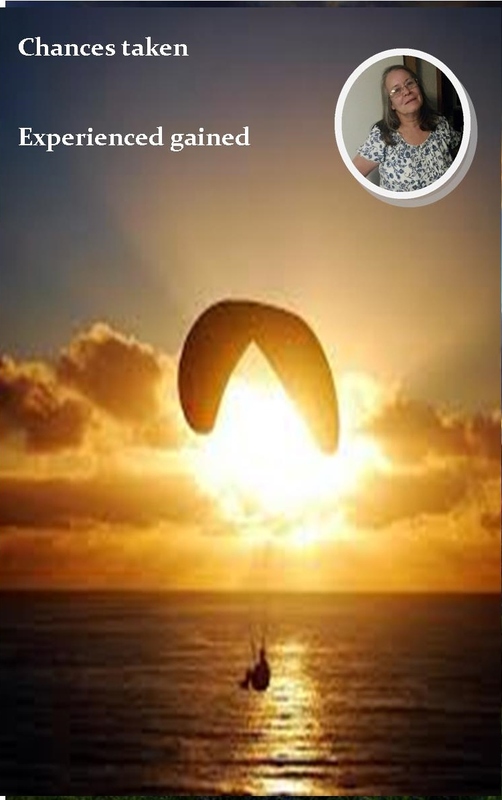 Yet, these talented individuals also must overcome insurrection within their ranks in order to accomplish the job. The Mendocino Complex Fire has burned for nearly two months. During that time, residents in and around Colusa, Mendocino, Lake, and Glenn Counties live in fear of their lives. This fire was once two blazes: River and Ranch. Nothing done so far has curbed the flames consuming everything in their path. During the daily briefing, it was mentioned that a group of individuals, specially trained to deal with major brush fires, have been called into action. Their only duty is to control this conflagration and allow the many firefighters on the ground to contain and eventually put it out. Fire Chief James Marshall refused to introduce the group. All he indicated is that they are the only ones capable of doing this job.